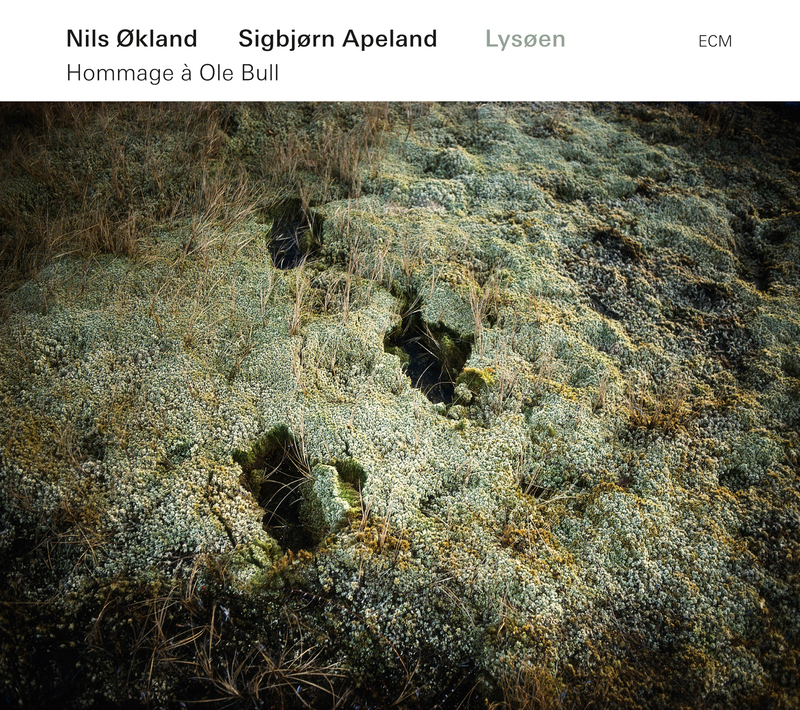 Fiddler Nils Økland and pianist Sigbjørn Apeland offer a studied take on the legacy of Ole Bull (1810-1880), a violinist of classical renown who brightened the folk music of his native Norway like no other musician after him. The present album is named for the little island off Norway’s western coast where Bull built a summer home for his wife and daughter, a place he’d longed for since childhood and where he would die only a few weeks upon realizing his dream to live there. Økland and Apeland were privileged to have access to instruments once owned and played by the Bull family for this recording, the first ever to be made at the Lysøen villa. Taking inspiration from the man Edvard Grieg once called a musical savior, the duo paints an idiosyncratic portrait using traditional and original pigments between daubs of Bull’s own, and all with a flair for adlibbing that is true to form. On that note, the musicians cite ECM greats Arild Andersen, Jan Garbarek, and, more recently, Frode Haltli as inspirations for likewise tapping folk veins in their improvisatory mining. Traditionals take up most of the canvas, with the appropriately titled “Stusle Sundagskvelden” (Dismal Sunday Evening) opening in somber gesso. Its relay between fiddle and piano crafts a mood so potent, one almost feels it as a mist. Along with “I Rosenlund under Sagas Hall” (In the Rose Grove Under the Hall of Saga), it is the only folk track to employ this instrumental combination. The latter is a dirge-like piece that transitions into the famous “La Folia” without missing a beat. The rest, with two exceptions, pair fiddle with Bull’s own harmonium. This joining of forces—one earthly, one heavenly—is well suited to the material, which ranges from the rustic strains of “Sylkje-Per” (and its solo piano variation) and “Jeg har så lun en hytte” to the ethereal “Eg ser deg utfor gluggjen” (I See You Outside the Window). The Bull songbook, such as it is, gives only barest insight into the kind of musician he must have been, but in the hands of these players I gather we come closer than by any other available means. Of the four tunes featured, “La Mélancolie” is another shaded, inward tracing. It’s also utterly beautiful and, in this arrangement, is possessed of a cinematic glow. The harmonium adds unusual propulsion to such pieces, and to others, like “Sæterjentens Søndag” (The Herdgirl’s Sunday), a similarity of extremes, from the subterranean to the extraterrestrial. Økland and Apeland offer two duo originals. “Belg og slag” features tapping of the bow, which draws a line of inquiry to every answer. “Grålysning” (Daybreak) is a prettier circling of airs and sunlight. Økland’s solo “Solstraum” is reminiscent of Paul Giger’s Alpstein, its energies bright against Apeland’s “Tjødn,” a piano solo of eventide. The program rounds out with a fiddled rendition of Grieg’s famous “Solveigs sang.” At Økland’s bow, the strings sing this melody as if for the first time, even though, as with the rest, we feel that we have heard it before. Like Bull himself, it is a musical wanderer whose shadow leaves behind a trail to follow. Classical guitarist Marc Sinan, born in 1976 to a Turkish-Armenian mother and a German father, has over the past two decades attracted increasing demand as a soloist and collaborator, and dedicates his output to softening divides between genres, eras, and cultures. Hasretim represents the most significant evolutionary leap in his career as a composer. The result of a commission by Hellerau – European Center for the Arts Dresden and the Dresdner Sinfoniker, this video-musical journey traces Sinan’s heritage along the Black Sea coast to the Armenian border. 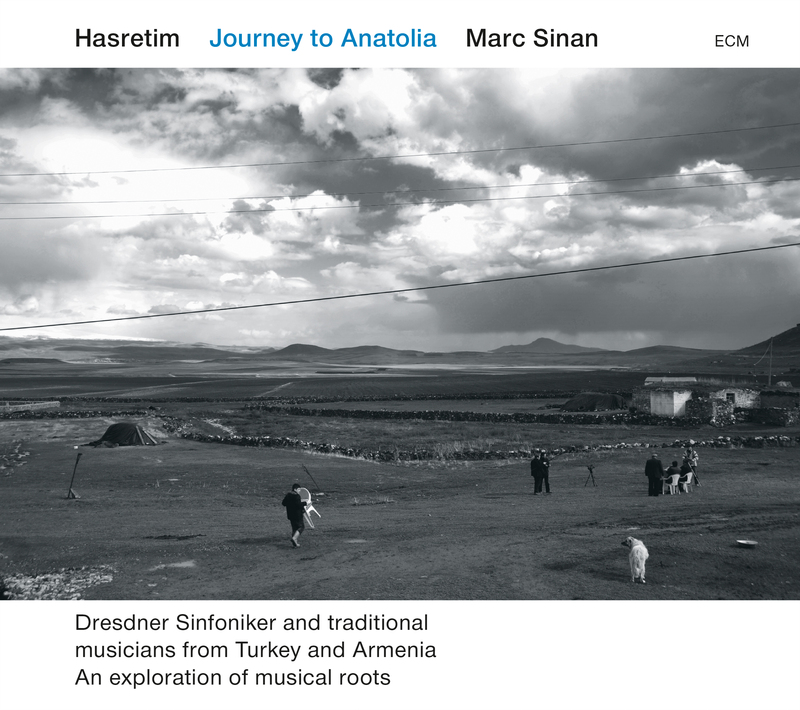 More than that, it’s an invaluable archive of life and song on the Anatolian plateau, which he explored together with Dresdner Sinfoniker artistic director Markus Rindt in 2010. During the trip, Sinan was saddened to find that the preservation of folk music so prevalent elsewhere (viz: the Baltic states, Hungary, and Greece) was lacking in Turkey. Consequently, he took Hellerau’s commission as an opportunity to address the discrepancy, pooling a storehouse of traditional musicians and incorporating their art into a large-scale, contemporary piece of his own design. “I was quite nervous,” writes Sinan of the recording process. “Unlike musical field research, our project demanded much more than simply documenting the current state of the Turkish musical tradition regardless of its artistic merit. We were on a treasure hunt and would only rest once we stumbled upon something truly special.” As connections grew, so too did the availability of choice musical talent and the opportunity to capture it for posterity. Once satisfied with his bank of original recordings, to them Sinan introduced what he calls “decisive, subjective elaborations” in the form of both through-composed and improvised material. Hasretim was originally conceived as an installation piece, with videos of these unrecognized Turkish troubadours (many of whom must balance their musical lives with working ones) projected onto five towering vertical screens at stage rear. Before them plays an assembly of European classical musicians augmented by traditional specialists from Turkey and Armenia. The latter bring their expertise to a veritable portrait of Asia Minor in sound as the oud, kaval, kemençe, bağlama, duduk, zurna, and frame drum hold their own alongside strings and winds. 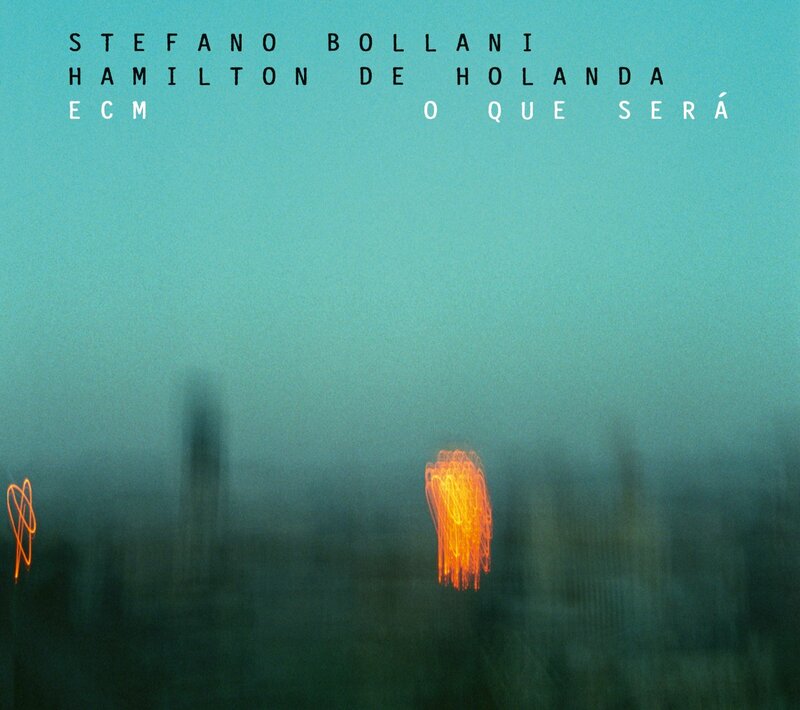 It is to ECM’s credit that its release should encompass both the audio on CD and the visual on an accompanying DVD. For while the music stands alone as a welcoming experience, to see the musicians (live and recorded) in their element, along with segues of candid scenes from Istanbul and beyond, brings out the project’s reach in most immediate terms. Both versions feature essentially the same personnel, with the notable exception of conductors: Jonathan Stockhammer directs the CD version, recorded live at the Schleswig Holstein Musikfestival, while Andrea Molino, also the project’s musical arranger, handles the DVD performance, recorded at Festspielhaus Hellerau. 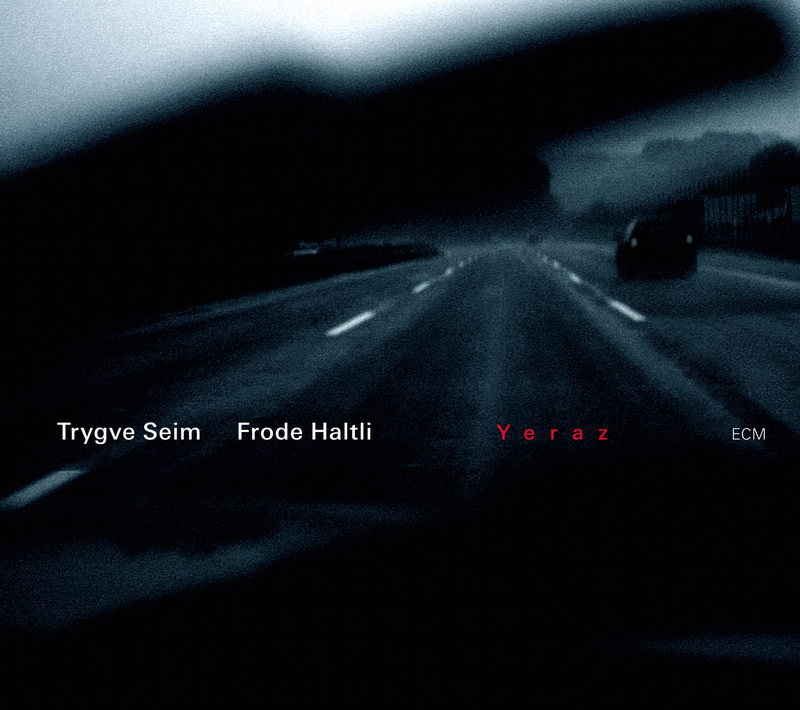 As indicated by the title, which means “I’m yearning” or “My desire,” Hasretim is a search for roots. Yet it’s also a spray of new foliage in the towering branches, nourished by Sinan’s unique ear for montage. 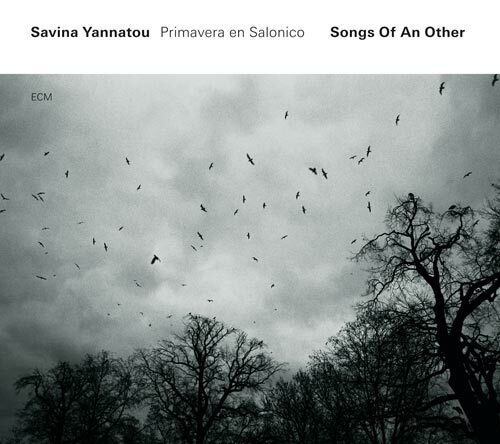 The album is bookended by a “Prolog” and “Epilog.” One is a menagerie of harmonics, blips, and whispers that tightens like a spring, while the other pieces together footage of nearly all the recorded musicians in a chain of reprisals, ending as it began: with an attunement that spans multiple geographies. Within this frame are five distinct “Tableaux,” each named after a Turkish city or, in the case of “Tableau II – Yayla,” for the mountain pastures where an old man (Haci Ömer Elibol) plays the end-blown kaval while his sheep animate the background. His call, for that is what it becomes in Sinan’s contextualization, inspires some upbeat interweaving. In contrast to the dark fiddling of “Tableau I – Ordu,” which details the face of singer Asiye Göl across all five screens, it more fully includes itself in the musical goings on. Indeed, voices resound clearest throughout the program, even if certain instrumentalists do stand out for their charisma. There is Hüsseyin Altay on the tulum (Turkish bagpipe), joined by droning brass; the unforgettable Ismail Küçük, who sings and bows his kemençe in “Tableau III – Trabzon” from the back seat of a car, thus underscoring the film’s road movie feel; the duet of Ömer Parlak on kaval and Mesut Kurt (along with Göl, the youngest of those featured) on kemençe; and in “Tableau IV – Erzurum” the rhythmically savvy Aşik Eminoglu accompanying himself on the bağlama to invigorating effect. This same Tableau also cradles “In Memory of Vahide,” a 10-minute duduk duet that interpolates shadows into light. All of this buoys “Tableau V – Kars” as the most compositionally unified vision of live elements (especially in the percussion) and descriptive archival work. 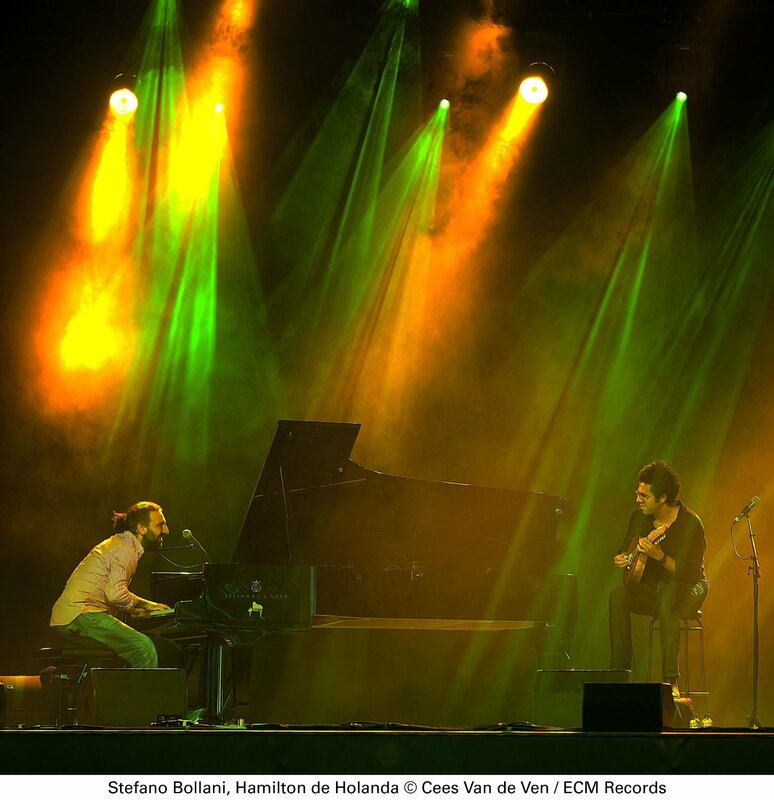 In absence of any background information, one might never know that Sinan witnessed firsthand a loss of connection among contemporary Turkish musicians to their rich heritage, or that their art needed recovery in this regard. Neither was the counterpoint lost on him between the boisterous people and their peaceful, sometimes dreary, settings. Such contrast of medium and message informs every frame and staff of this multimedia treasure trove. Although awarded a special prize by the German Commission for UNESCO for its “inspiring and experimental confrontation between different cultures,” Hasretim is less about experiment than experience and anything but a confrontation. Rather, it is a book to which each new witness adds a page. 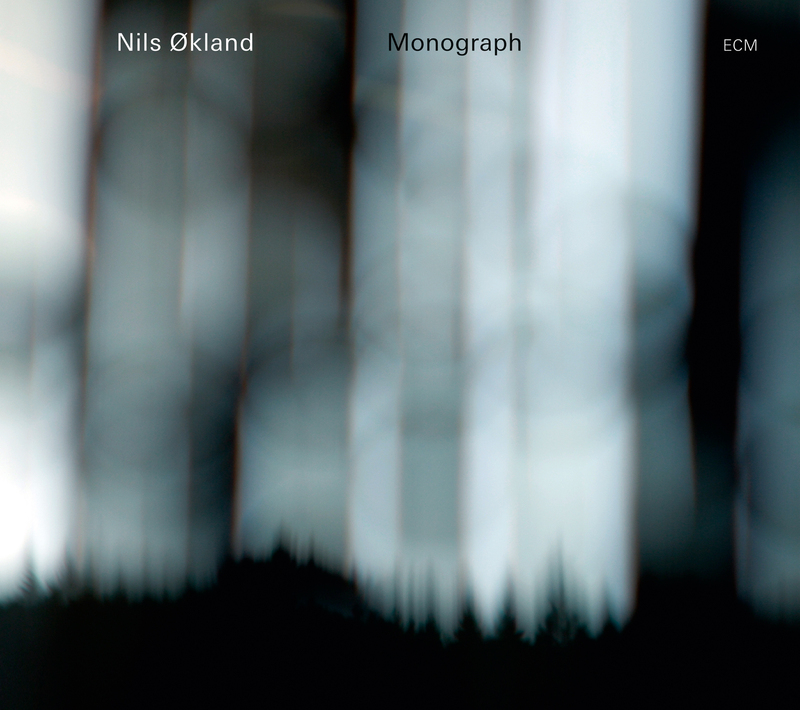 From the caverns of Christian Wallumrød’s Sofienberg Variations and A Year From Easter, Norwegian violinist Nils Økland emerges with his first ECM leader date, a solo album of fully original design and character. The composing may be his own, but like the playing it has roots in many times and places. And yet, the album’s sense of the here and now trumps the need for reference and allows even those unfamiliar with Nordic fiddling traditions and their modern developments alike to appreciate the spirit of Økland’s craft in the raw. Sometimes bucolic, at others streamlined, it is always moving. Monograph wears its title well. Over a 13-track traversal, its comprehensive program expounds on multiple combinations of string and bow. The Hardanger fiddle, a national instrument of Norway of which Økland plays three on the album, lends a sandy, hurdy-gurdy-like texture to five tunes. Between the urgent cycles of “Kvelartak” and the shifting harmonies of “Skimte,” the instrument sprouts a forest’s worth of leaves. Versatility reigns in between the dancing shadows of “Mono,” and the pliant highs of “Snor.” In each of these is the mineral taste of soil, chased by the cleanliness of air. 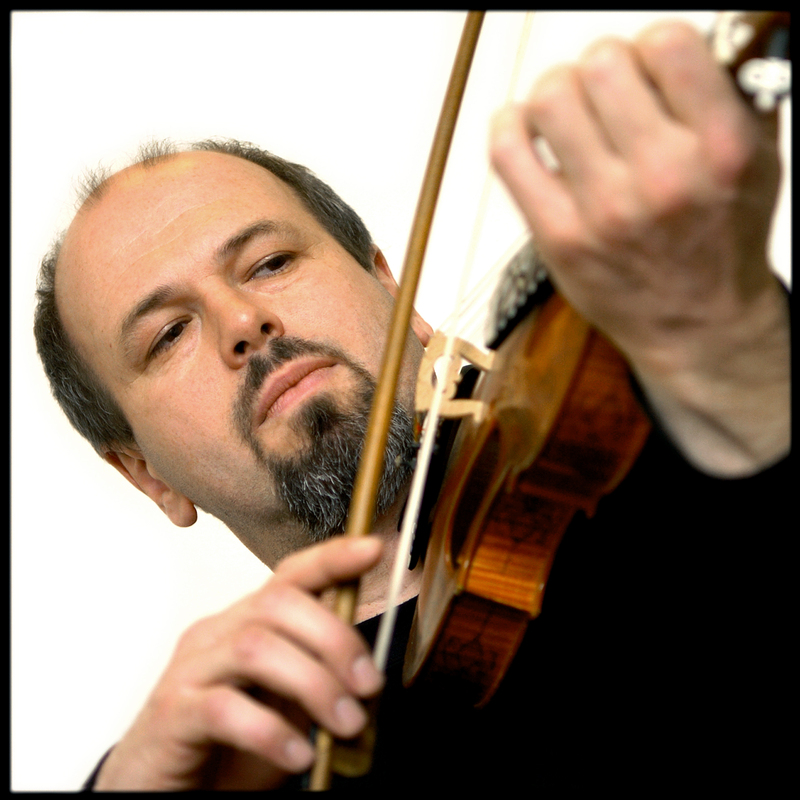 For the album’s three violin tracks, Økland plays a centuries-old instrument. “Rite” circumscribes the space in spirited dance, “Seg” sings in charcoal pigments, and the wing beats of “Nattsvermer” (the album’s closer) would seem to reference Paul Giger’s emotive solo work on ECM. Sounding almost improvised, it rests on a blade of poetry. Rounding out are some pieces played on the resonant viola d’amore. Hints of Irish pasture braid Nordic currents in “Mønster,” vividly opening the disc. Similar geographical conversations abound in the syllogistic “Dialog,” while “Pas de deux” and “Ø” bring tender, even forlorn, images into frame, touching and separating like a dragonfly and its reflection. All of which is to say that Monograph is ultimately more than a solo album. Økland’s sound is so rich, it sings in the voices of many with a talent surpassed by few. 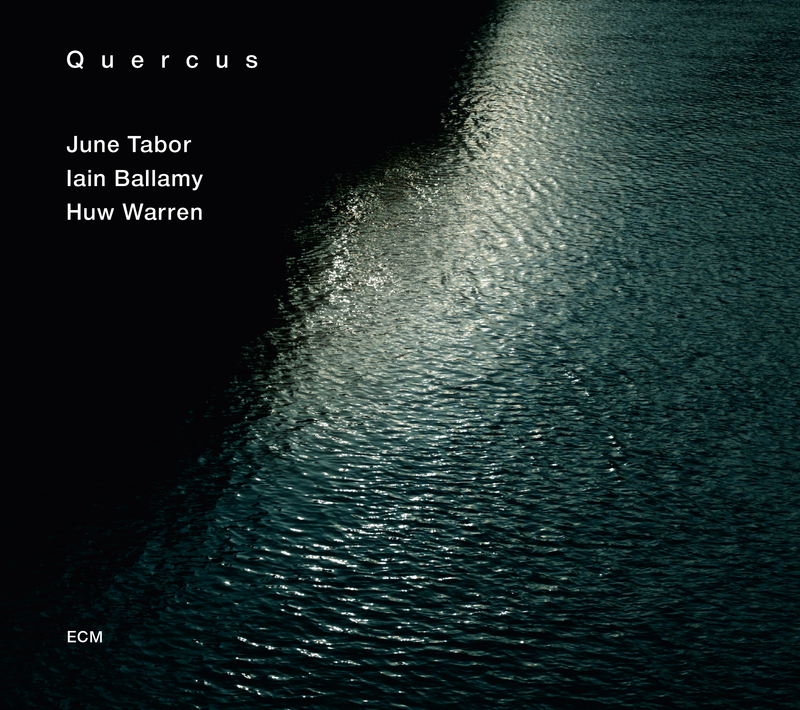 Quercus names both the debut album and trio composed of folksinger June Tabor, pianist Huw Warren, and saxophonist Iain Ballamy. The word is Latin for “oak,” but the image implies more than rootedness, embodying the full arboreal essence of this somber collection. Indeed, Tabor’s voice is the very wood of the forest, and invites the instrumentalists along its democratic path of music making. “The Lads In Their Hundreds” couches the WWI poem by A. E. Housman in music of English composer George Butterworth. With the austerity of a Ken Loach film, it draws black where only green once thrived. The musicianship brings an eerie sense of calm and offsets morose imagery of young soldiers going off to war, only to die as anonymous placeholders of unwritten glory. To this elegy Warren responds with “Teares.” The John Dowland-inspired piano solo blends pointillism and sustain, for all a windswept pasture. Subsequent vignettes evoke faraway deserts (“Who Wants The Evening Rose”), the naïveté of love’s first kiss (“This Is Always”) and, in “A Tale From History (The Shooting),” the drama of remembrance. The latter, a true song of songs, features words and music by Irish singer-songwriter David Ballantine. Tales from history line our breath, goes the rhyme. Start with passion, end in death. The promise of retribution lingering in these mor(t)al variations finds fulfillment in the closing “All I Ask Of You,” by American spiritual leader and hymnist Gregory Norbet. Here Ballamy’s introductory soliloquy strikes a balance of prosody and poetry, and holds on to its melody as one in prayer might grasp a rosary. The flowing changes in instrumental color unexpectedly come together with Tabor in the final moments, oneness above all. Like the three Robin Williamson discs before it, Quercus expands ECM’s unique interpretive folk niche. Although recorded live at The Anvil in Basingstoke in conclusion of a 2006 UK tour, it wasn’t released until 2013. The seven-year lag seems appropriate, for the trio had been together seven years before turning the microphones on. It’s as if the songs were doubly aged so that they might reach our ears at peak flavor and consistency, pushing us along the way into the darkest crannies of the human experience even as they lift us from those depths in want of light. Each is the shadow within the shadow, a space where dreams and realities intermingle until one cannot be pulled apart from the other. Another new review for RootsWorld online magazine. 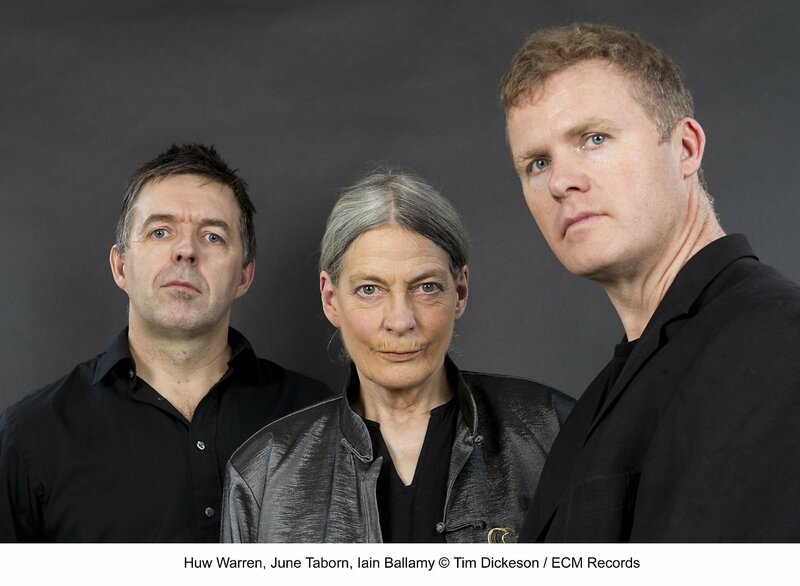 This one details the self-titled ECM debut of Quercus, a trio consisting of folksinger June Tabor, pianist Huw Warren, and saxophonist Iain Ballamy. Click the cover to read the article and hear a sample track. 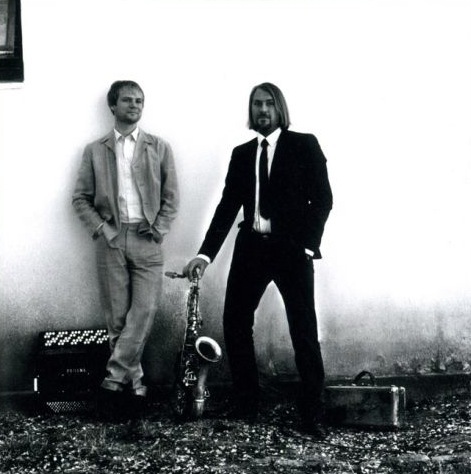 Saxophonist Trygve Seim and accordionist Frode Haltli, both children of the Norwegian jazz scene and frequent collaborators who have grown into some of that scene’s most genre-defying proponents, pair up for an intimate songbook of frequencies that wraps the duo’s minds around an erudite program of mostly Seim-composed pieces. Exceptions include the haunting and windswept Armenian traditional song, from which the album gets its name, and the seemingly bipartite “MmBall,” penned by Seim’s go-to drummer, Per Oddvar Johansen. Seim and Haltli further explore two melodies—“Bayaty” and “Duduki”—by spiritual guru G. I. Gurdjieff (1866-1949), who, since Keith Jarrett’s 1980 Sacred Hymns, has been a ghostly presence on a handful of ECM projects. Compared to past recordings, Haltli treads more carefully across the accordion’s polar ice caps, his touch as pliant as ever. With the slightest pitch bend or intervallic quaver, the accordion’s inner heart speaks with utmost profundity, especially in the lower range, which despite a seemingly tenuous hold on notes lays foundations of its own. Seim proves an ideal partner, not only sonically—both are reedmen of sorts—but also in musicality. Nowhere more so than in their interpretation of Bob Marley’s “Redemption Song,” for which the instruments blend so well they sound like extensions of one another, regressions and evolutions linking toward plush, resolute skies. In the Gurdjieff pieces, too, the duo feels like a splitting of the same consciousness. Seim’s duduk-like sound reveals tonal mastery, painting a cathedral from the steeple down to Haltli’s throaty bedrock. As for Seim’s pieces, each is possessed of its own physical property. From the slow-moving liquid of “Airamero” to the cinematic grain of the Tom Waits-inspired “Waits for Waltz,” his writing engenders a joyous but never boisterous sense of play and understated virtuosity. Other Seim notables: the less inhibited brushwork of “Fast Jazz” and the accordion solo “Bhavana,” for which Haltli’s transcendent highs evoke the Russian bayan or, perhaps, the Japanese shō. Holding the disc together are the freely improvised “Praeludium” and “Postludium,” each a beginning and an end in and of itself, waiting to redraw the circle. Thankfully, the PLAY button allows us to do just that.